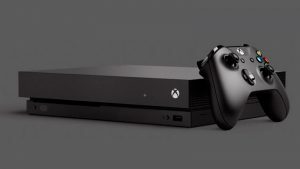 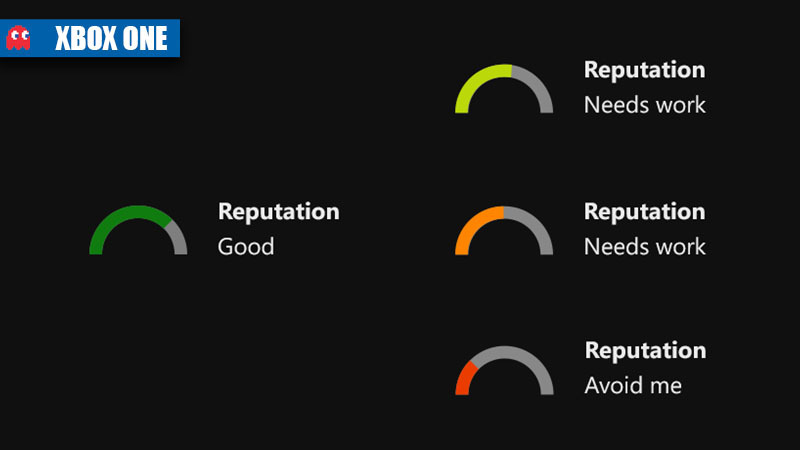 Microsoft has unveiled their reputation notification update for Xbox One, which allows players to see how well behaved their counterparts are on Xbox Live. 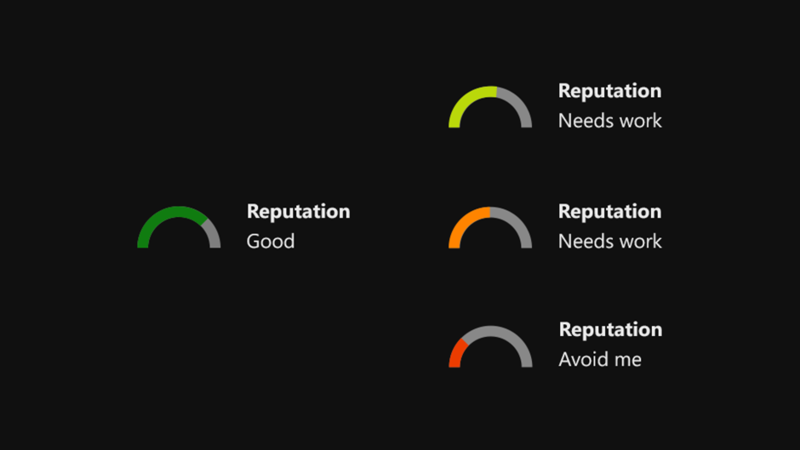 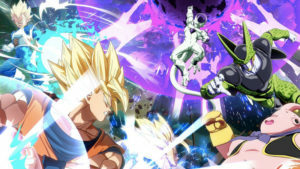 Posted on Xbox Wire, the reputation levels are colour coded and come with a a status. 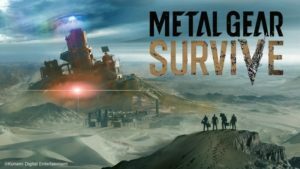 The goal of the reputation system is to ensure gamers are matched to players who will not be abusive over the platform, and create a better gaming community.